Bring all of your printed products to the next level with our unique lamination and finishing! 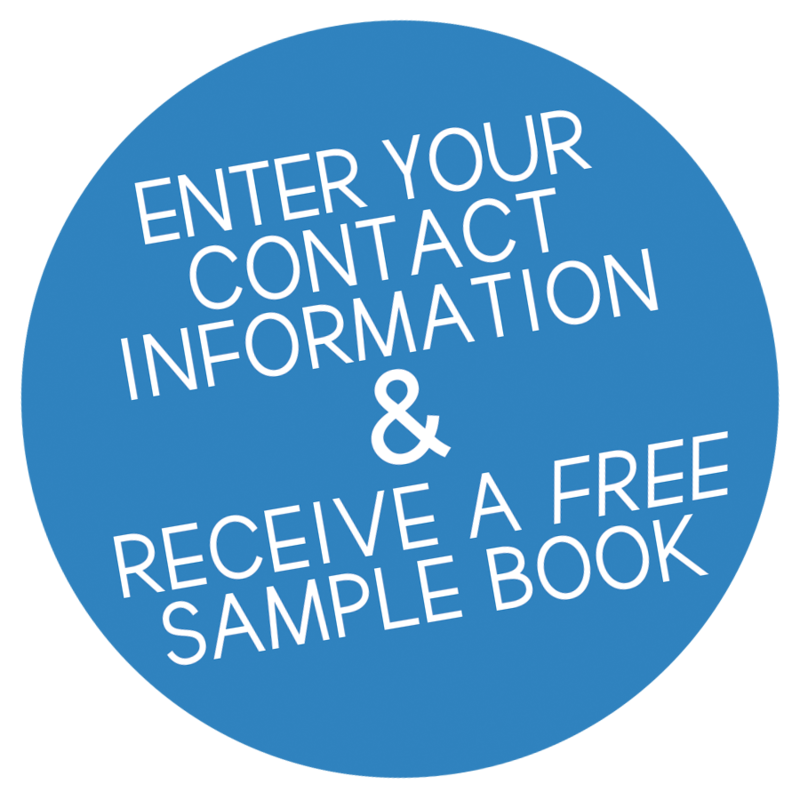 Start by entering your contact information to receive your free sample book by mail. Deliver stronger impact and improve response rates with compelling personalized imagery. This means that each sheet can have different copy it, enhanced with our Digital Foils! 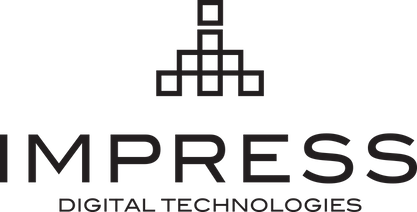 Unlike most printing companies, Impress Digital Technologies has the abilities to foil your variable data- perfect for postcards, invitations, stationery or any other personalized projects that you want to impress your audience with. Similar to foils, but infinitely easier and at a much lower cost, Sleeking technology can apply a finish, such as gloss or matte, a metalized background, such as gold or silver, or a dramatic holographic impression in spot locations or full coverage. Unlike letterpress and traditional Foil Blocking - which uses metal blocks to press foil onto your chosen paper stock, Digital Foiling doesn’t require the use of plates – it is printed directly from your art file on the computer. You can have more freedom with your design to make your foils as creative and unique as you'd like. Because the set up time is so much easier- this makes foil printing much more affordable ! Lamination is the technique of layering a material, so that the composite material achieves improved strength, stability and appearance from the use of differing materials. At Impress Digital Technologies, we have a wide range of laminations to not only improve the strength of the material but to make it stand out - add a colorful, vibrant, shiny finish to your print, or a low surface shine for a dense, velvety finish.